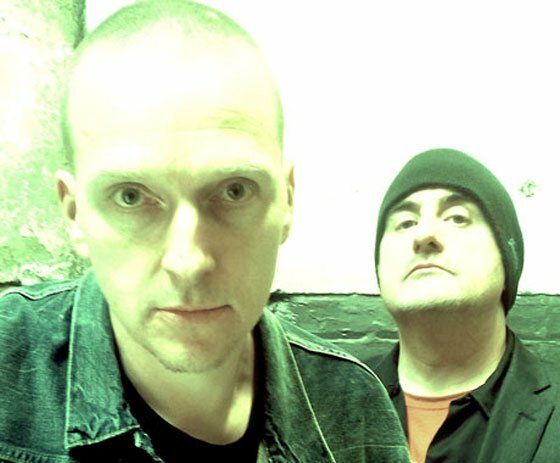 Fresh off a run of the east side of the continent last month, Godflesh have announced another short run of dates on its western half. The group will kick off the week-long run in San Diego on December 1, playing six dates over seven nights. A lone Canadian stop will bring Justin Broadrick and G.C. Green to Vancouver on December 6. If you plan on heading out to the show, we advise hiring a babysitter. Godflesh delivered their Post Self LP last year.